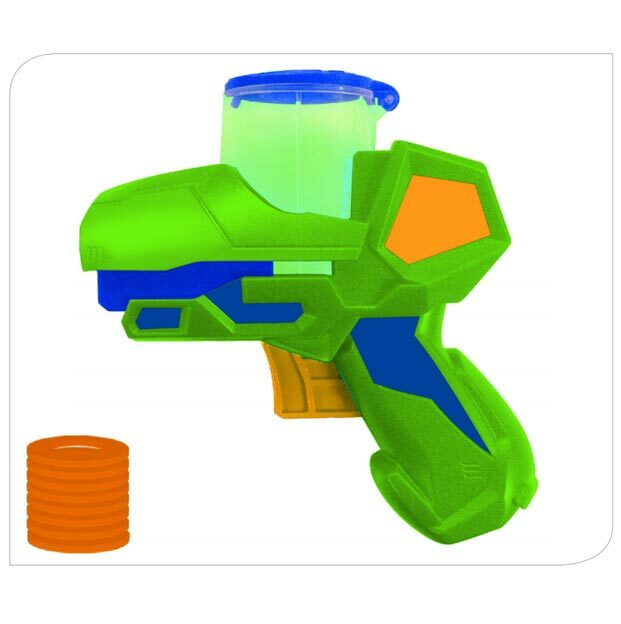 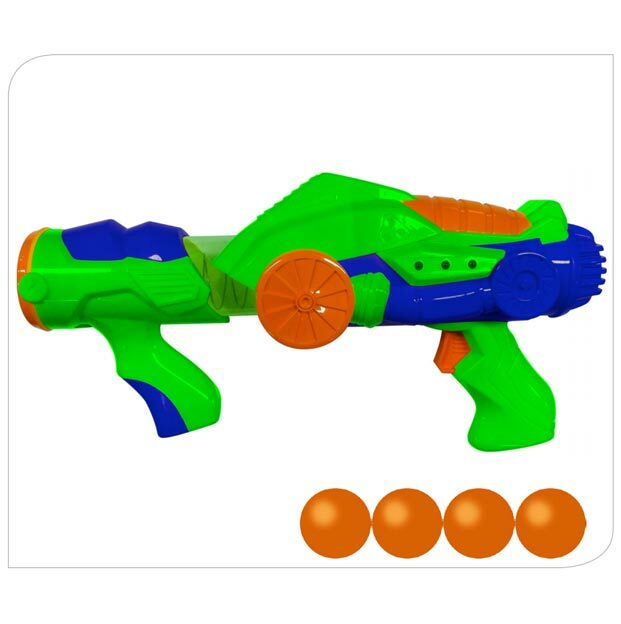 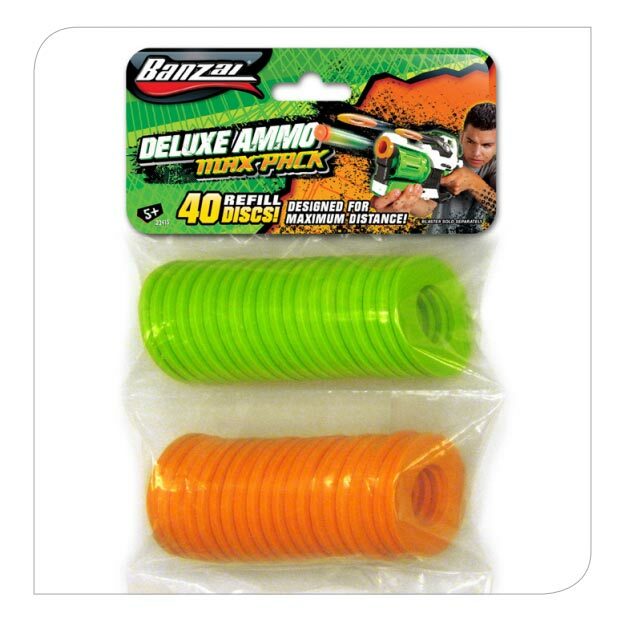 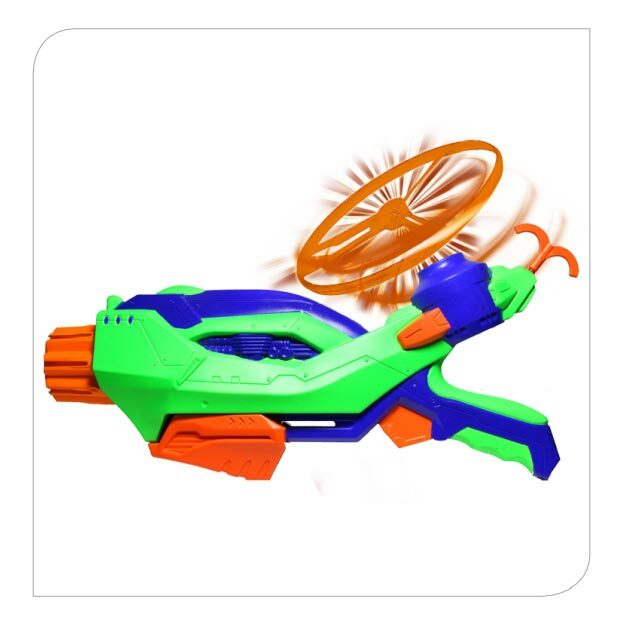 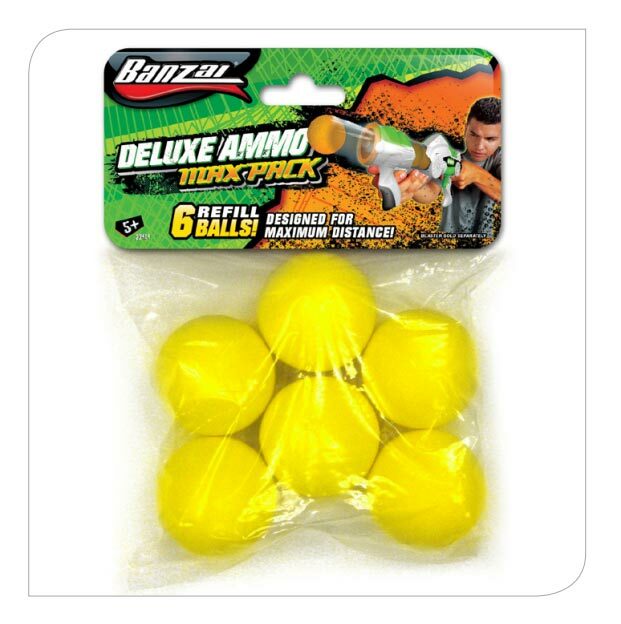 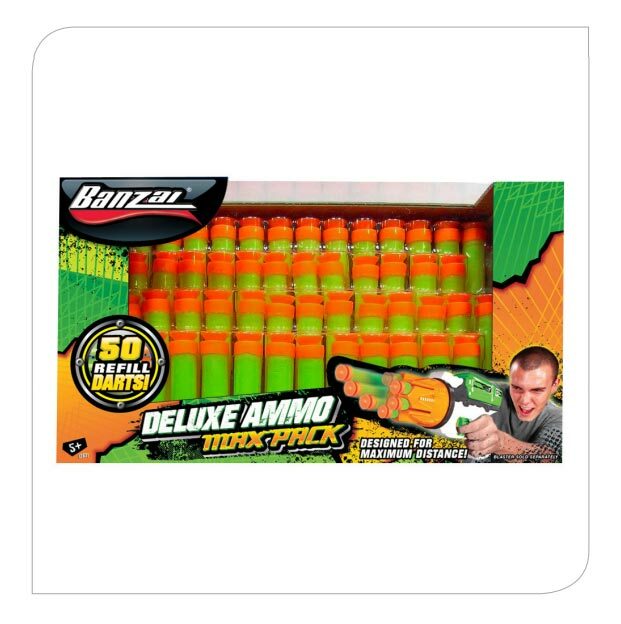 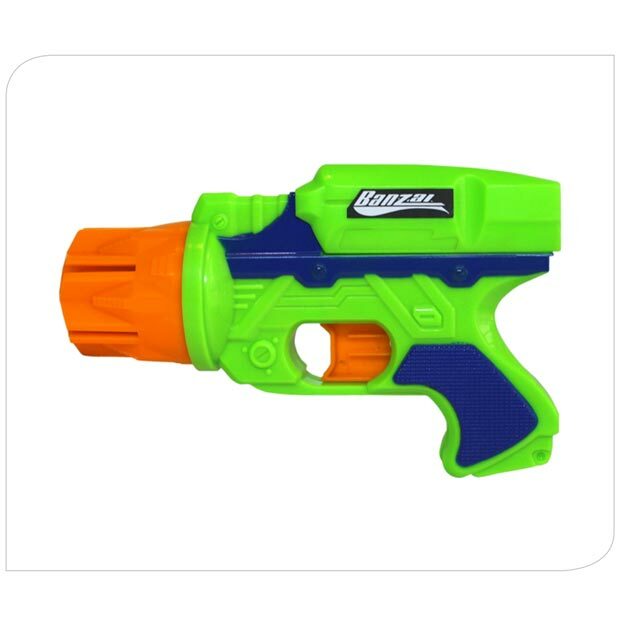 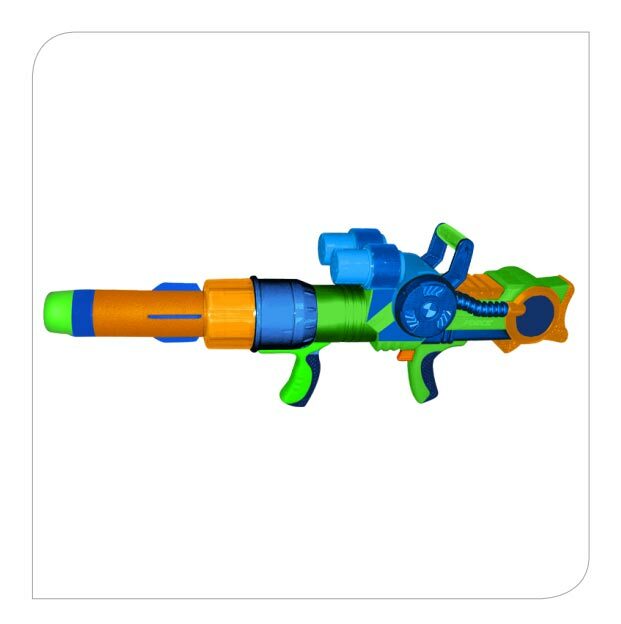 Product categories Foam Blasters | Banzai | Backyard Fun! 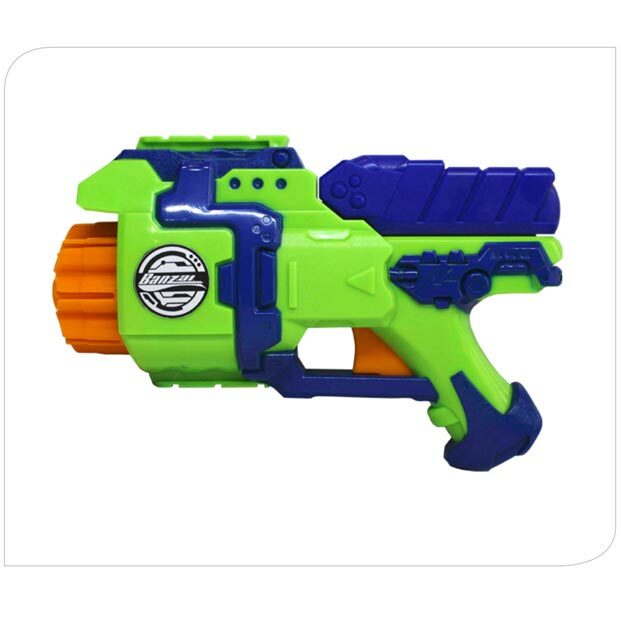 Banzai’s foam blaster guns are the hottest toy arsenal you can get! 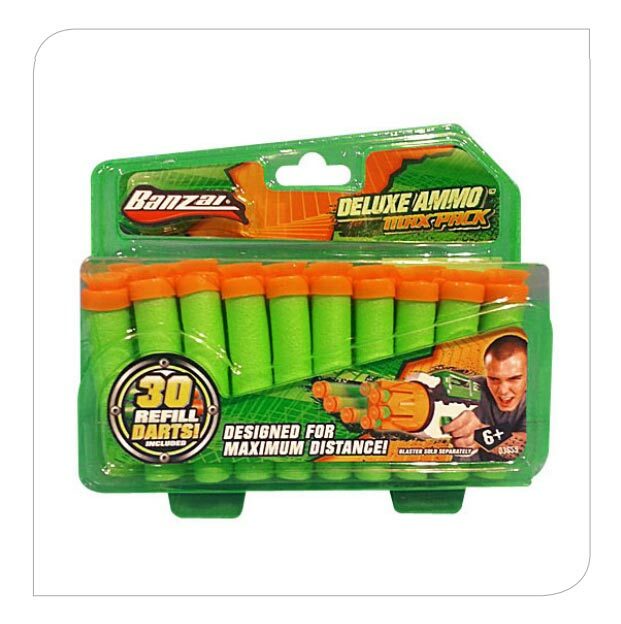 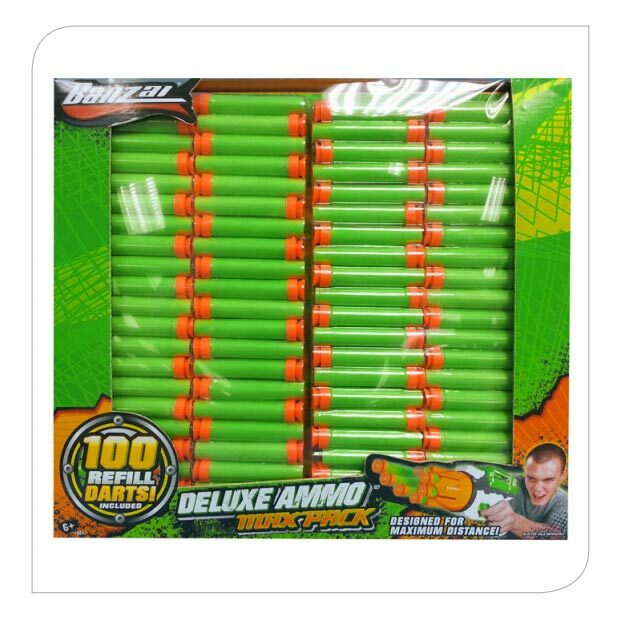 Stock up on foam bullets and use our patented power core technology to blast our foam darts up to 45 feet away!